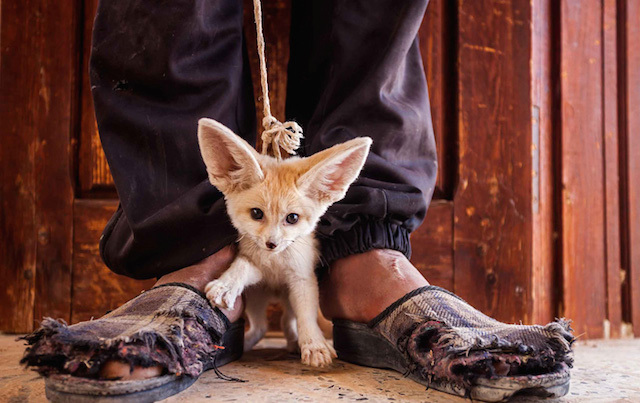 The Natural History Museum of London has announced the winners and finalists for the contest Wildlife Photographer of the Year 2014. More than 42 000 submissions coming from 96 different countries have been selected according to their composition, innovation and their own interpretation of nature. A beautiful panorama of pictures to discover. 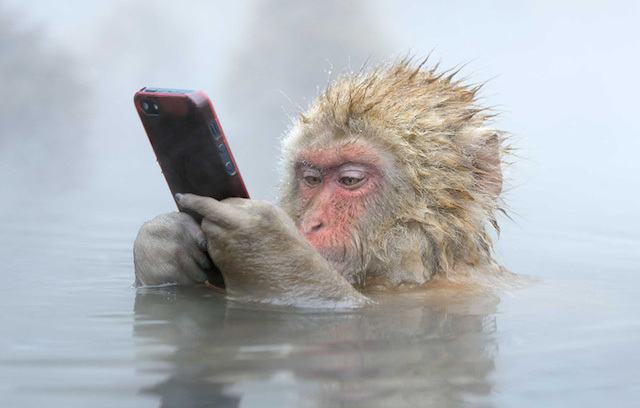 “Facebook update” by Marsel van Oosten, winner 2014 — new special award : people’s choice, the Netherlands. 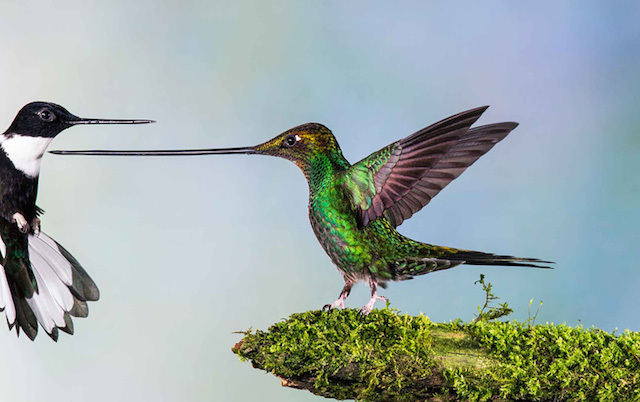 “Touché” by Jan van Der Greef, finalist 2014 — birds, the Netherlands. 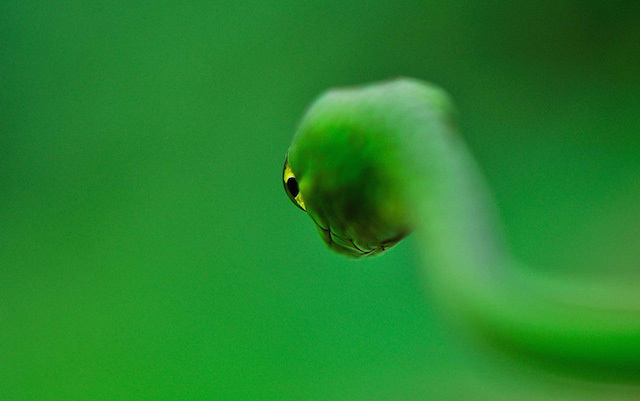 “Divine Snake” by Raviprakash S S, winner 2014 — amphibians and reptiles, India. 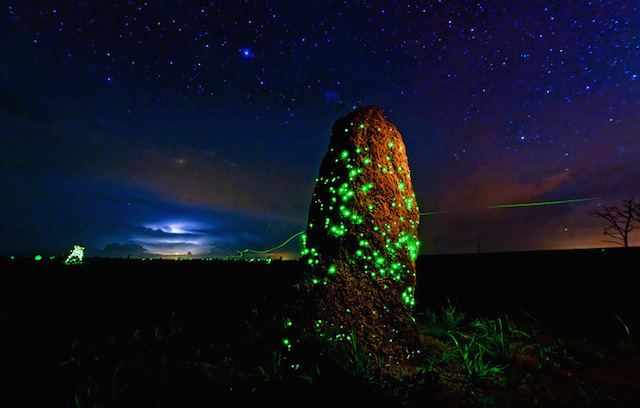 “Night of the deadly lights” by Ary Bassous, winner 2014 — invertebrates, Brazil. 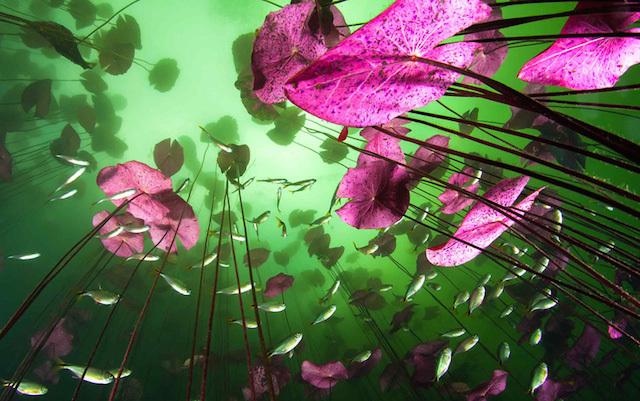 “Glimpse of the underworld” by Christian Vizl, winner 2014 — plants and fungi, Mexico. 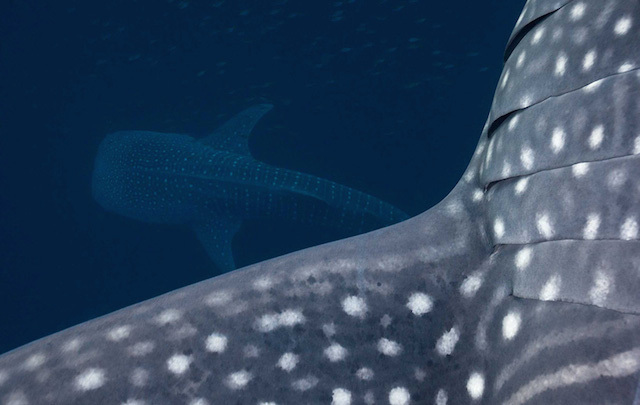 “Passing giants” by Indra Swari Wonowidjojo, winner 2014 — underwater species, Indonesia. 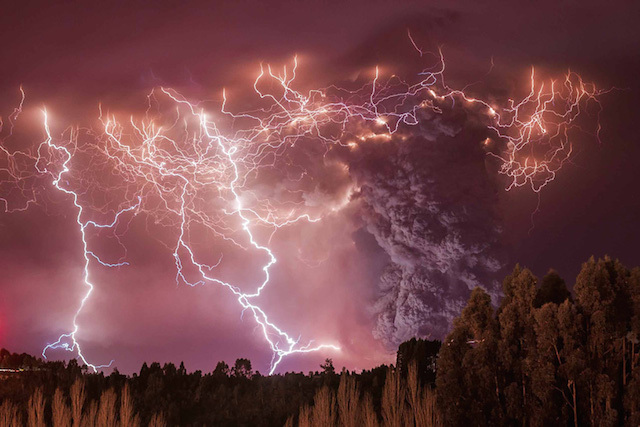 “Apocalypse” by Francisco Negroni, winner 2014 — earth’s environments, Chile. 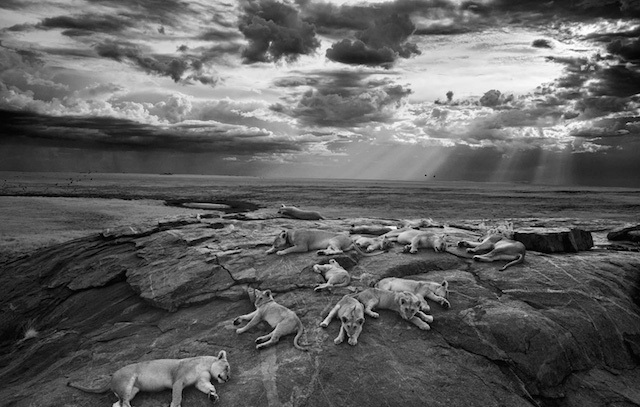 “The last great picture” by Michael ‘Nick’ Nichols, grand title winner — wildlife photographer of the year 2014, winner 2014 — black and white, USA. “The price they pay” by Bruno d’Amicis, winner 2014 — world in our hands, Italy. 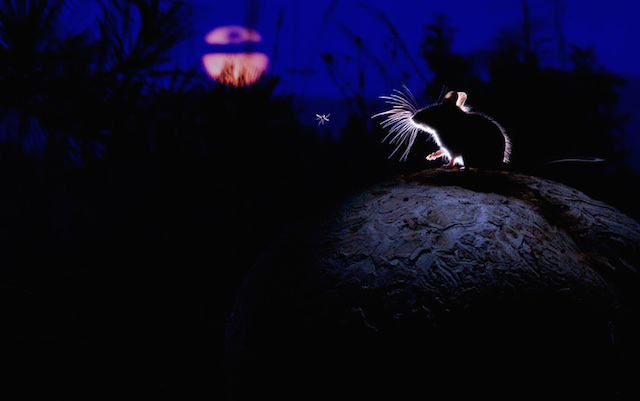 “The mouse, the moon and the mosquito” by Alexander Badyaev, winner 2014 — mammals, Russia/USA. 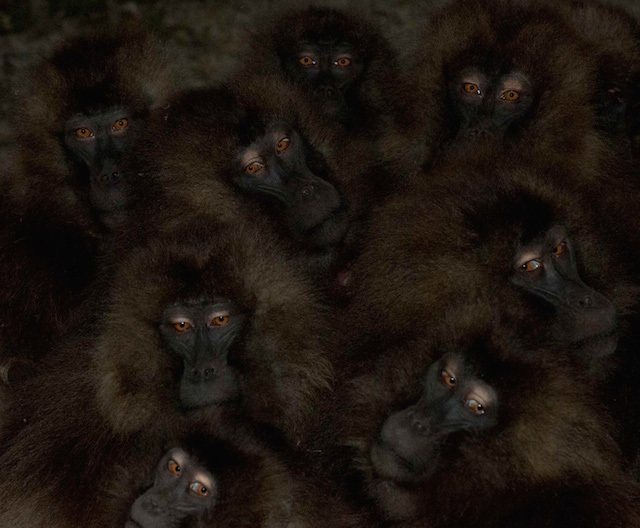 “Communal warmth” by Simone Sbaraglia, finalist 2014 — mammals, Italy.